Welcome to the Pattern Place. 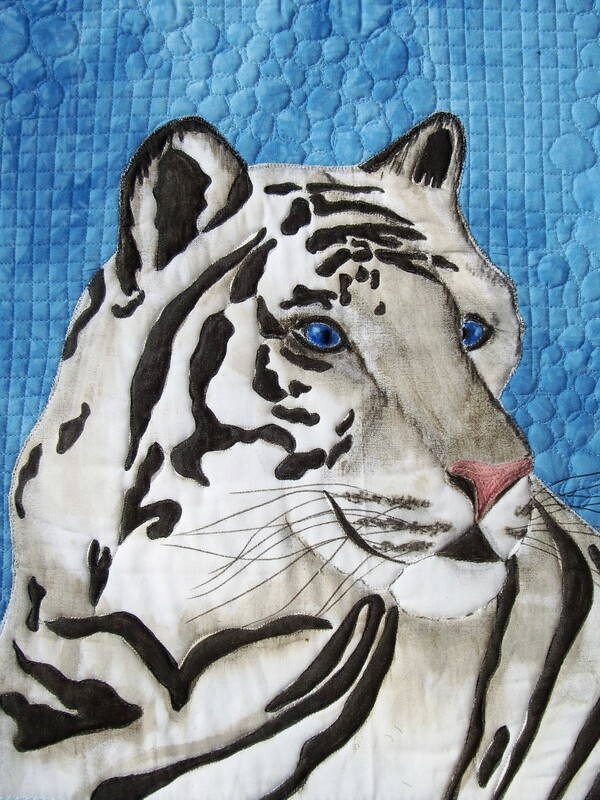 Our speciality is designing quality quilting and applique patterns for you to enjoy. We take pride in our high quality and attention to detail with full size patterns and well written easy to follow instructions. This gives you the reassurance that everything has been thought through and tested so you can relax and enjoy the stitching. Some of our best selling patterns from across the range included here by popular demand. Our top selling and most loved patterns of all time. These four designs have been at the top of the popularity chart since they were first released over 10 years ago. Easy applique with the WOW factor. 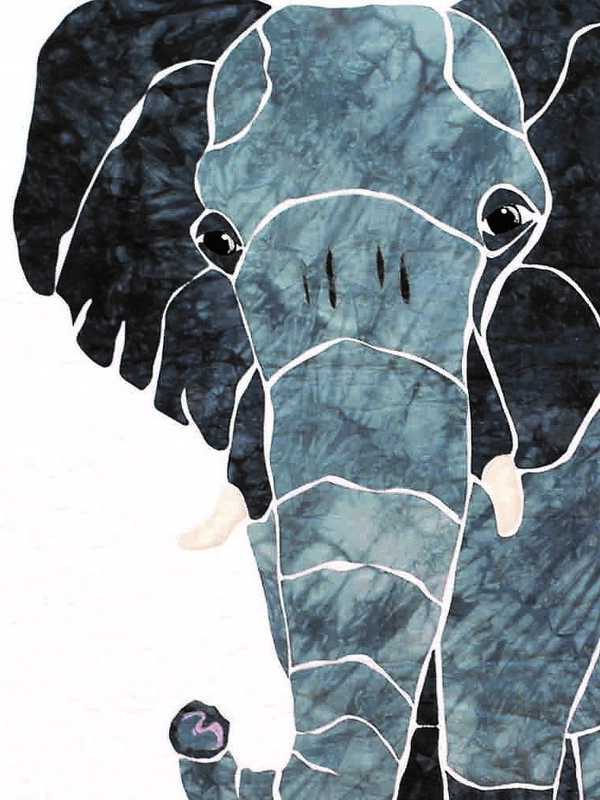 New redrawn smaller versions of our four most popular wild animals so you can fit them all on the one quilt. Hugely popular because it looks so stunning. 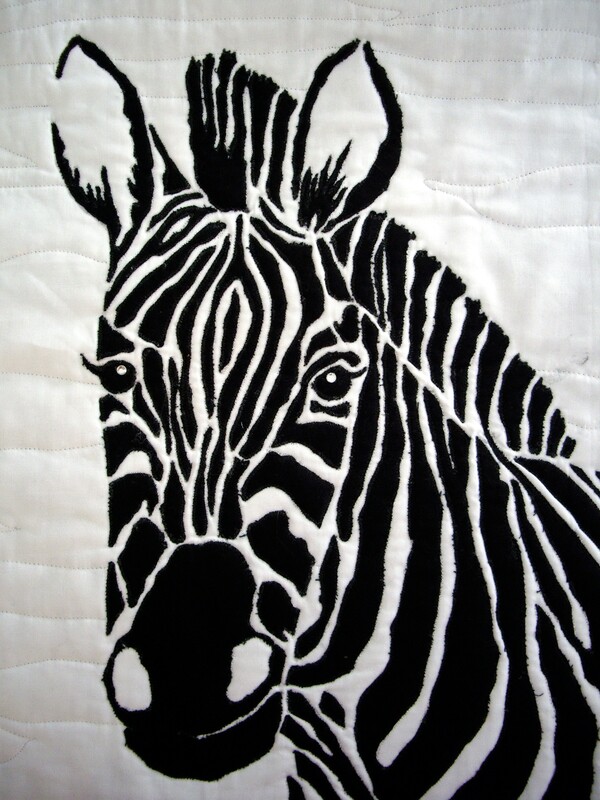 “Good Afternoon Susan I would like to thank you for such a quick service (delivered same day via customers courier service), now I can’t wait to get home to get my Zebra finished and hanging on the wall. …You are amazing how quickly you respond to the E-mails, I’m impressed. Great doing business with you and hope to again in the near future. My order has arrived safely and I am very impressed with Bollyfant pattern. Many thanks for the great service.